Best Books – Joyce's mystery and fiction book reviews with some non-fiction too! The Daily Mail and the Mail on Sunday’s book critic posted his list of 100 books that changed his life. Fifty of these are non-fiction and fifty are fiction. Just thought I would share some of these. Let me know what you think and what you might add if you were listing your favorites. 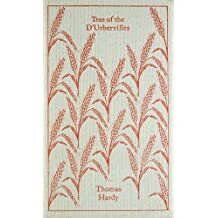 Tess of the Durbervilles: I have read this and was very drawn into Hardy’s world. Hardy does not write novels with happy endings but they are very involving. 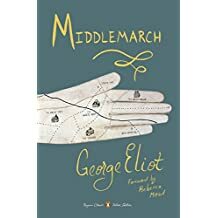 Middlemarch: I read this in college and also went back to it last year. The setting and characters are so well and deeply portrayed. I feel as if I know Dorothea with her literal and figurative short-sightedness and she is just one of many who live in this novel. 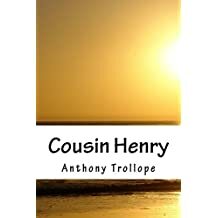 Cousin Henry: This one by Anthony Trollope I have not read. I read this author’s Can You Forgive Her once when I was home sick and it took my mind off my woes. 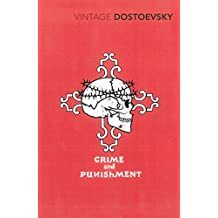 Crime and Punishment: I have not read this novel but always feel that I should. Thoughts on this one?? 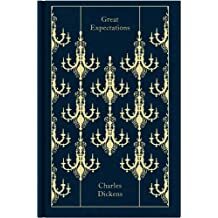 Great Expectations: This may be my favorite Dickens. I was glued to it when I read it. Great plot and characters. 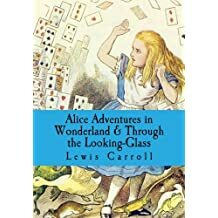 Alice’s Adventures in Wonderland: Not just for children. I read this when I was about fourteen and then again about two years ago. A whole world is created. It does not operate by the usual rules but gives new perspectives including “Off with her head!” and a unique game of croquet. 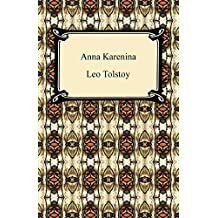 I think that I would include Anna Karenina in my list. I will blog on that one soon.